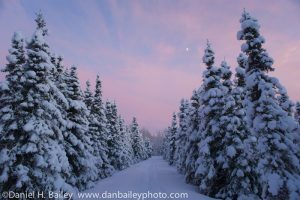 Once you start shooting professionally, whether full or part time, you quickly realize that actually shooting photos is the smallest chunck of time you’ll spend in a given day, week or month. The majority if your time is spent with organizational tasks, such as generating estimates and invoices, keeping track of clients and contacts and marketing. If you don’t have a good workflow for these tasks, you’ll fall behind on your efficiency and get bogged down. The more successful you are, the more you need to be on top of your tasks, so good system is essential no matter how far along you are in your business. I’ve struggled with efficiency at times, and throughout my career, I’ve tried a number of photography business software solutions to keep me on track. I always come back to fotoBiz and fotoQuote by Cradoc Software, though. These well thought out and affordable programs give you everything you need to manage a freelance photography business. 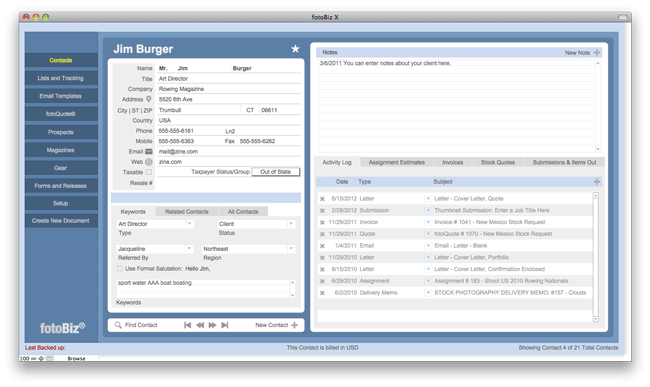 I’ve long been a fan of Cradoc applications. Back when I shot slides, I used Cradoc Captionwriter and I first used fotoQuote over 20 years ago while working at a small stock photo agency in Boston. I’m still using it today as part of the comprehensive program fotoBiz X. 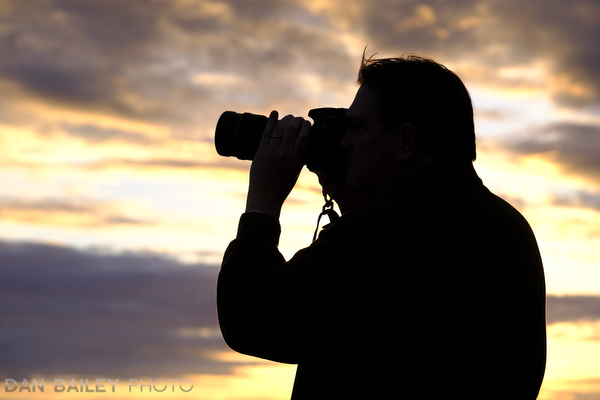 No matter if you’re a full time or part time photographer, you need a good database for clients and contacts, creating estimates and invoices, pricing your photography, tracking sales, equipment, licenses and seeing what areas of your business are giving you the best return on your investments and time. In the past, I had a number of different types of forms, databases and spreadsheets scattered all over my computer; today, all of this stuff is in handled with one program: fotoBiz. fotoBiz X is powerful photography business management software that does everything you need. It starts with contact management. After entering or importing your client details into the system, you can generate assignment estimates, stock quotes, invoices and over 100 other types of documents, forms, emails, letters and reports. You also have a section for prospective clients that where you keep track of your marketing efforts, and there’s even a section for stock production. This is where you can track exactly how much you put into, and get back from your photo shoots. 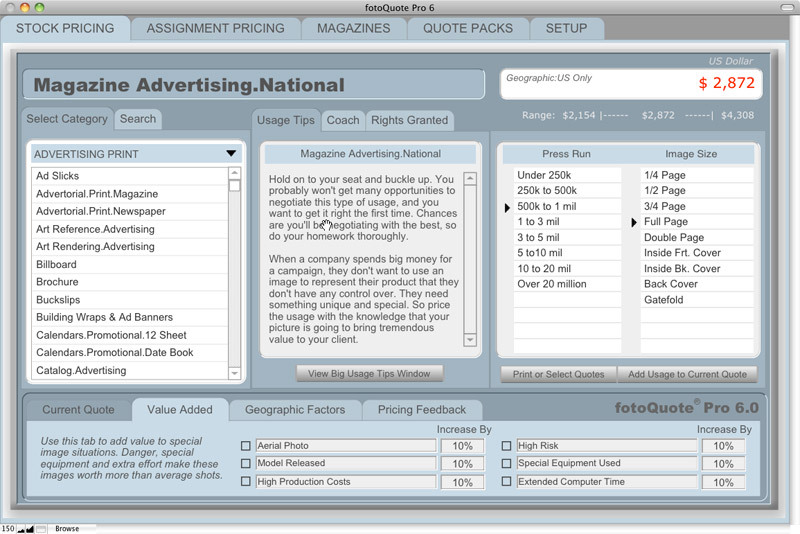 fotoBiz X also contains a large magazine database that shows you want certain publications charge for ad space. This can help you in your negotiation process, and it also provides basic contact information for each magazine. This can save you a huge amount of time over having to research each magazine if you’d like to submit photos or contact them for work. 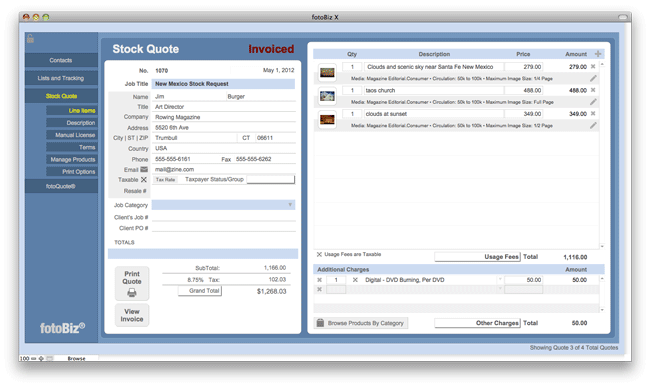 Once you land a stock sale or an assignment, fotoBiz lets you easily create the proper invoice and license for that job. It keeps track of all of your open and closed invoices and lets you create reports and export the data for outside bookkeeping. There’s even a place to keep track of all of your equipment for insurance purposes. Also, fotoQuote Pro is built right into fotoBiz X. From stock image sales and license tracking, pricing, release forms, an insurance list of all your gear, Quickbooks export, international currencies and a full activity log, fotoBiz is an indispensable tool for managing every single aspect of your photo business. fotoQuote Pro is the definitive photography pricing guide and coaching system and it’s completely up-to-date with today’s stock photography markets, even with regards to online uses. There’s no other program like it. Even if you only license an occasional photo to a client, the negotiating tips and pricing calculator will likely make the program pay for itself with just one or two sales.The latest version has over 86 new categories, including 30 web categories, and it even includes a section for pricing video. fotoQuote also has a built-in assignment photography pricing coach, which helps you establish the right price, whether you’re shooting a small editorial job or a large budget project. With 38 coaching topics, fotoQuote gives you extremely helpful negotiating tips so you can approach any job with the right information. As I mentioned above fotoQuote comes included in fotoBiz. It also comes as a standalone version if you already have a regular photo business software management system that works for you. 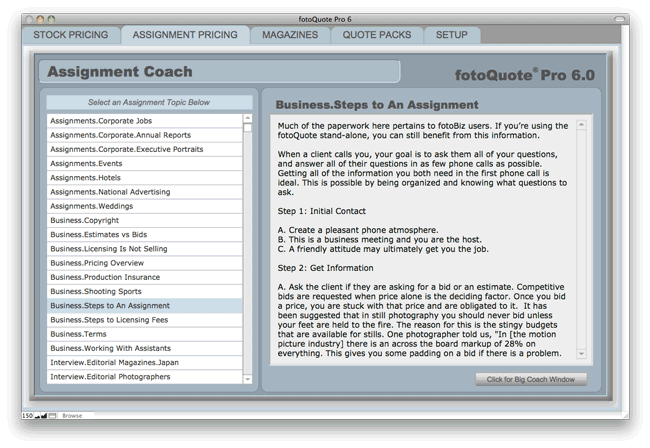 Every working photographer should have a copy of fotoQuote. No matter what level of shooter you are, if you want to earn money with photography, I highly recommend checking out these two programs. I think you’ll like what you see, they’re relatively inexpensive, and invaluable with regards to how much time, money and efficiency they’ll save you. They’re available for both Mac and Windows. If you click here and use Discount Code DB0115, you’ll receive a 10% discount on the full version of these programs. Years of research and work went into refining these programs. They address every single aspect that a photographer might face when dealing with clients or managing the day-to-day operations of running your business in an ever changing industry. Not only will these tools and templates let you streamline your business, you’ll just look more professional every time you reach out to a client. How many photos do you shoot with your iPhone? Do you ever wish you could monetize them instead of just having them clutter up your memory chip? In the past year or so, there have been a few small time and startup agencies who have tried to get this ball rolling, and now stock industry giant Alamy is jumping in the ring with its new Stockimo app. Alamy is the biggest stock photo agency in the world, so if anyone has the pockets go this thing kind of thing started, it’s them. Stockimo works like this: You sign up for an account (or log in with your existing Alamy contributor account), upload your images to the app, caption and tag them and then collect your commission payments when and if they sell. In theory, it’s that easy, however, there are a few things to keep in mind. 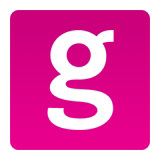 Since I’m already an Alamy contributor, I downloaded the app, set up my account and gave it a spin. Here’s what I’ve found so far. 1. Your photos have to be approved: I’m not sure what the criteria is, but after uploading about 10 photos, only 3 of them have been approved. Supposedly, Alamy uses a rating system, but I don’t know how they judge. That said, my 3 approved images have already shown up in Alamy’s main search results. 2. They have a different pricing structure: Stockimo images show up and are licensed as either “Commercial” or “Editorial” images. Both show up inside Alamy’s general search engine alongside other relevant images, but they have slightly different pricing plan. Commercial images are priced as Royalty Free, whereas Editorial images are priced Rights Managed. Since they’re smaller than traditional camera hi res images, they don’t have the higher end pricing options. I don’t see this as an issue, though. Royalty Free images are licensed by file size, not by usage, so this actually fits perfectly within Alamy’s regular pricing model. Also, the prices are certainly better than what microstock offers you. 3. Existing Alamy contributors get a different commission rate: Stockimo is offering an “early bird” special rate of 40% commissions. In the future, it will be only 20%. Existing Alamy contributors get an even better rate, which is explained in your agreement. 4. You can even use filters and stuff! Alamy seems to recognize that Instagram and Hipstamatic type filters add to the creative value of photos, so they’re totally fine with you uploading photos that you shot and processed with these apps. Two of the photos of mine that Alamy took were made with Instagram. 5. 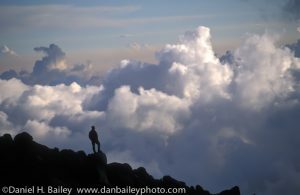 You get paid via PayPal: Stockimo commissions are paid through PayPal, even for existing Alamy contributors. The good thing is that the payment threshold is much lower. You’ll get your money monthly if you earned more than $10. 6. 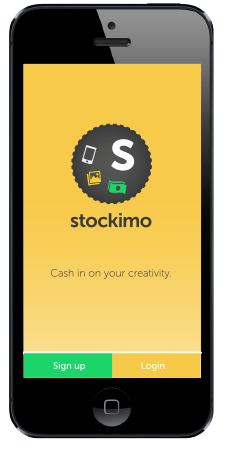 Stockimo is for Phone only: No Android or Windows at this point, but that’s not to say that it won’t be available for these platforms in the future. There’s no question that iPhoneography is here to stay. Even as DSLR and mirrorless cameras continue to get better, lighter, stronger, faster and smarter every year, the same technology soon finds its way into the iPhone, which currently has a high quality glass lens and an 8MP CMOS sensor. Sure, the entire lens assembly is still smaller than a pea, but image quality from the iPhone is more than good enough for just about any use on the web. Consider that of all the images licensed by all the stock agencies every year, most of them are used 1/4 page or less on the web. iPhone image quality more than meets that criteria, so all that’s left is content, and we all know that a talented and creative shooter can make great images with an iPhone. Alamy seems to have though this out carefully. I think they made a good move tying Stockimo right into their main agency model instead of trying to create a separate agency just for mobile images. They figure (and rightly so) that most clients don’t care what camera was used to make a shot. If it has the right look, then it’s the right image. The only thing is that since the stock photography business is a numbers game, you’ll have to upload a lot of images if you expect to see any money. That’s where this a nice option if you’re already an Alamy contributor; Stockimo images just add to your existing collection and only increase your percentage. Stockimo’s terms are non-exclusive, so you can still market your images through other non-exclusive channels and if you decide it isn’t right for you, you can always have Alamy delete your account and remove your photos from the service. Check out Stockimo for more details or to sign up for an account. The other day I heard from a Colorado photographer who needed stock photo pricing advice. An advertising agency had seen one of her wildlife images and wanted to use it in a campaign for a national brand. They had apparently indicated to her that they would want a “total buyout” of the image, and so before their negotiation phone call, the photographer wanted to get an idea of what kind of price she should be looking at. In truth, she wasn’t so excited about the buyout idea, because as a biologist, she’d planned to use the image in a future book, and didn’t want to give away all rights. I suggested that she ask a few questions, get specific ideas about how the client might use the image and get back to me when she had the answers. As I usually do, I also advised her not to take the buyout. Buyouts are a lazy and vague way to negotiate, and more often than not, the term usually accompanies insultingly low price offers. Long story short, the ad agency began the conversation by offering her $300 for a total buyout of the image. This was all before she even said a word. The photographer kept her composure and politely asked the questions that would help her determine what a reasonable price would be from her standpoint. As of this point, she has not heard back from the agency, which pretty much says that they were hoping to grab all rights to a really cool image for only $300 from someone who they assumed to be a total novice. And here she was thinking she’s start her negotiations at around $3,000. Whether you’re a novice photographer, if someone want’s your image, it becomes a commodity that has value, and it should be priced as such. Unfortunately, since there are no established “rules” as to how much money we should get for our images, it’s up to us to negotiate our own prices. How and where the image will be used? Advertising, corporate, or editorial use. 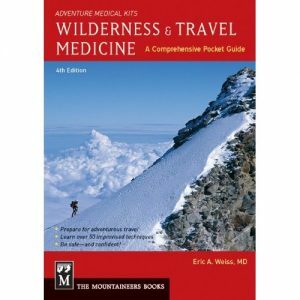 Size of use in the publication? Once you have this info, you can plug it into a photography pricing program and come up with a starting point. You don’t have to hold to that price, an often times you’ll come up or down depending on the situation, the client and the image. Even if you’re not a full time professional photographer, if you intend to sell your photography, I highly recommend getting FotoQuote software. Not only does it have pricing tables for just about every type of use, it’s full of insight and tips about how to negotiate and price your imagery. 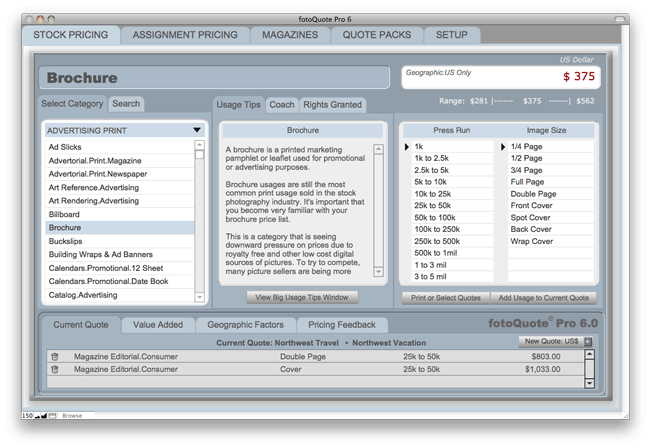 It even has a magazine database and an entire section on assignment pricing. Read my series on pricing photography at The Photoletariat.